GDPR – How do your customers feel about you now? As a consumer, you can’t have failed to notice the deluge of emails pouring into your inbox over the last few months, most of them resembling tear-stained missives from a spurned partner. But while it’s easy to laugh at some of the increasingly desperate attempts by other businesses to keep hold of their customers, who actually got it right? Who got it wrong? And what did you do? 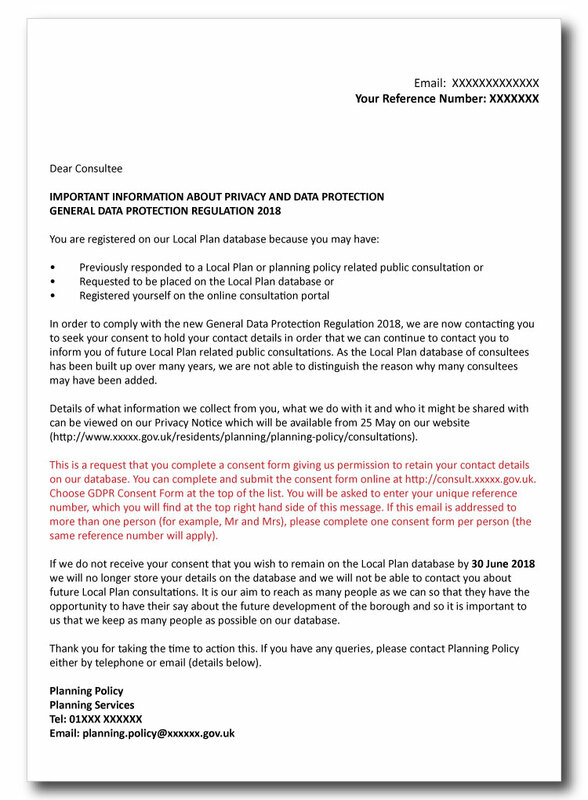 Many went down the consent route and if they didn’t have it – or they didn’t have it to the standards required by GDPR – they needed to ask for it. This prompted a flood of emails asking for customers to actively give their consent. But many businesses may have ended up shooting themselves in the foot. Why? Consent wasn’t always needed. Many – though not all – could have used legitimate interest as a basis for marketing to their customers and prospects, as long as they carried out a balancing test against the individual’s rights and made it simple for customers to opt out. A robust legitimate interest case would have kept many more customers on board. The customer had to put in too much effort to give their consent. Some made it easy with the click of a button, but others made it complicated, requiring customers to log into their accounts and in at least one case, locate and complete a form, before finally submitting it. See here for an example of a long winded customer experience. The emails were sent too late. 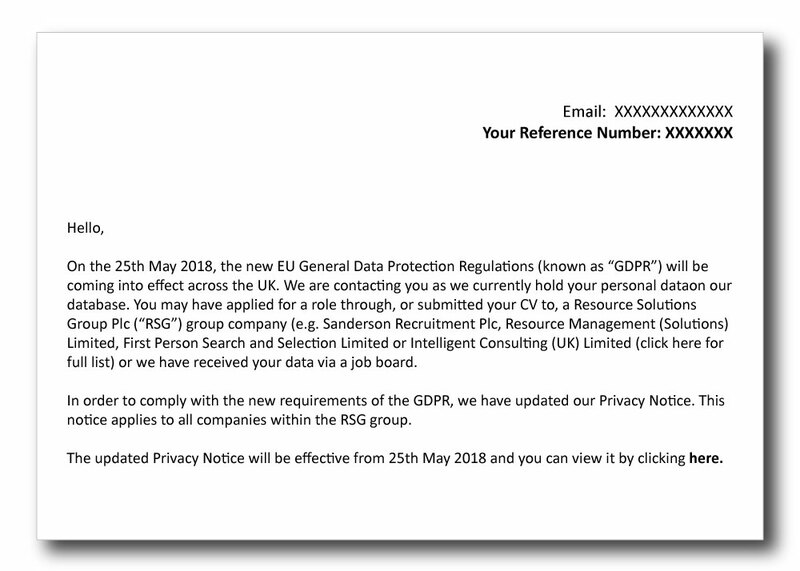 Long before GDPR actually took effect in May, customers were already tired of receiving GDPR emails and were probably less and less likely to open or action them. If you were asking someone to click yet another consent button in late May, you were likely to be out of luck. What’s more, ESPs were warning of capacity issues as the deluge of emails continued. If you asked for consent, did you get it right? It’s important to be clear in what you’re telling the customer. Confuse them, and they’ll think you’re hiding something. Did you disengage your customers through a lack of clarity? Some companies over did it with the emails. Some sent emails in the names of parent companies, rather than the brands with which customers were familiar. Others were so keen to ensure they told everyone about the changes that they contacted everyone who had ever provided their details. As a result people received emails from companies who they either didn’t recognise or couldn’t remember. At best, they were marked as spam. At worst, they damaged the brand. Here’s an example of a baffling email. Whatever route you took, we all now need to learn to live with GDPR and maximise the opportunities. It’s vital to ensure you have a record of customers’ preferences – what do they want to hear about and how? A well designed preference centre can take the hard work away and put the customer in control of their own preferences. See here for an example of how to best collect customer preferences. Customers may already be making Subject Access Requests, or exercising their ‘right to be forgotten’. There are strict timescales to adhere to, so make sure you have processes in place to deliver these quickly and easily. A Single Customer View is essential for ensuring you can pull all your customer data into one place. Make sure you build strong relationships with your new prospects, by making sure they know exactly what they can expect from you. Some businesses made it hard for consumers to know who exactly had their details. If you’d like some help getting your head around what to do next – and managing your business under GDPR to make sure you’ve got all your data under control, why not drop us a line or call us on 01273 220510.